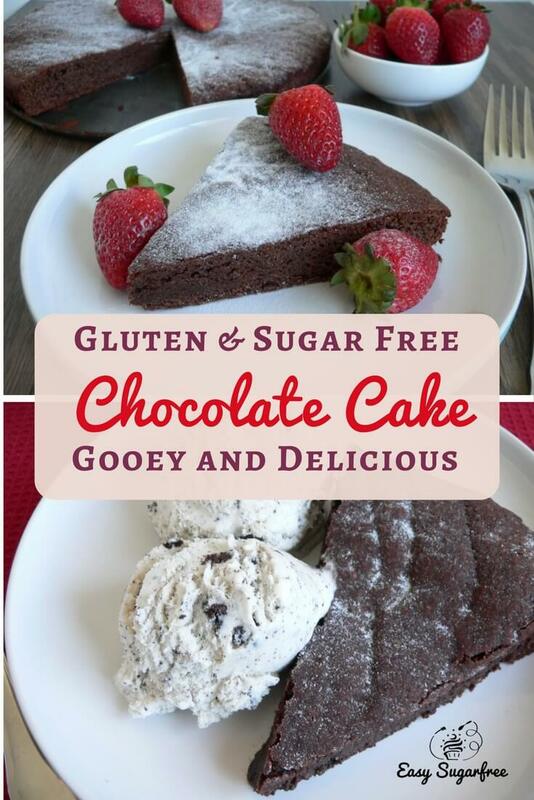 This gluten free chocolate cake is a delicious version of the traditional Flourless Chocolate Cake that we all love. The twist I've added is using quinoa flour instead of almond meal. I've tried a few versions of this cake after being inspired by other cakes on Pinterest. 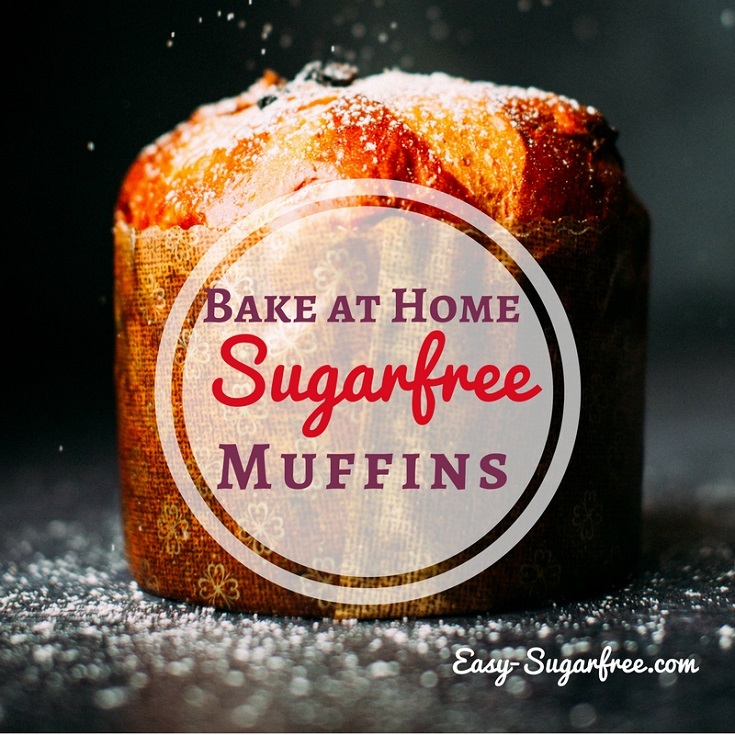 This one is quick to bake, only needing about 15 minutes in the oven. First I tried half quinoa flour, half almond meal, and I only baked it for 14 minutes. It was slightly underdone in my opinion, but very yummy despite this. There was a slight grittiness to the cake that you don't get from wheat flour. The flavour was dark chocolate, without any quinoa-ness to it. If you've eaten quinoa, you know what I'm talking about! Look at that texture: amazing. The trick to removing the distinctive "quinoa: flavour is to lightly toast your flour before preparing the batter. Simply spread your quinoa flour out on a baking tray in a thin layer and bake in the oven at 170 degrees Celcius for about 5 minutes. Allow it to cool before combining with other ingredients. In a medium bowl, sift together the flour, cocoa, salt and baking powder. Whisk to evenly mix the dry ingredients together. 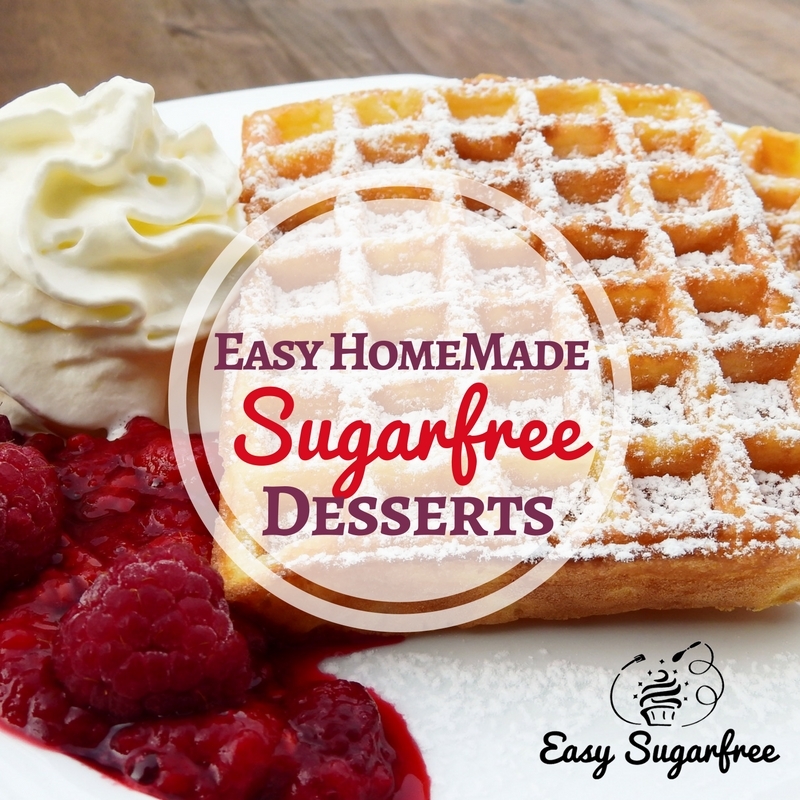 In a large bowl, mix together eggs, vanilla and dextrose until well combined. Stir in the melted butter. Add flour mix and stir until well combined. Spoon into a lined 20cm (8") springform pan. Bake at 170 degrees Celcius for 17-20 minutes. A skewer inserted at the edge of the cake will come out clean but when inserted at the centre of cake it should come out a little sticky. Cool for 10 minutes in the pan then turn out onto serving plate. 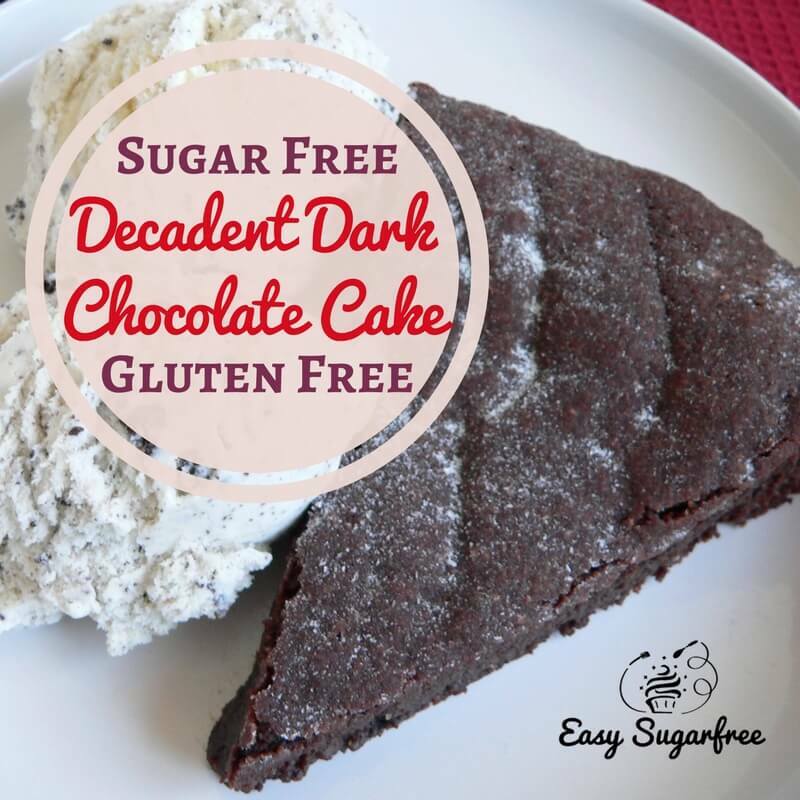 Serve your gluten free chocolate cake with cream or sugar free ice cream. 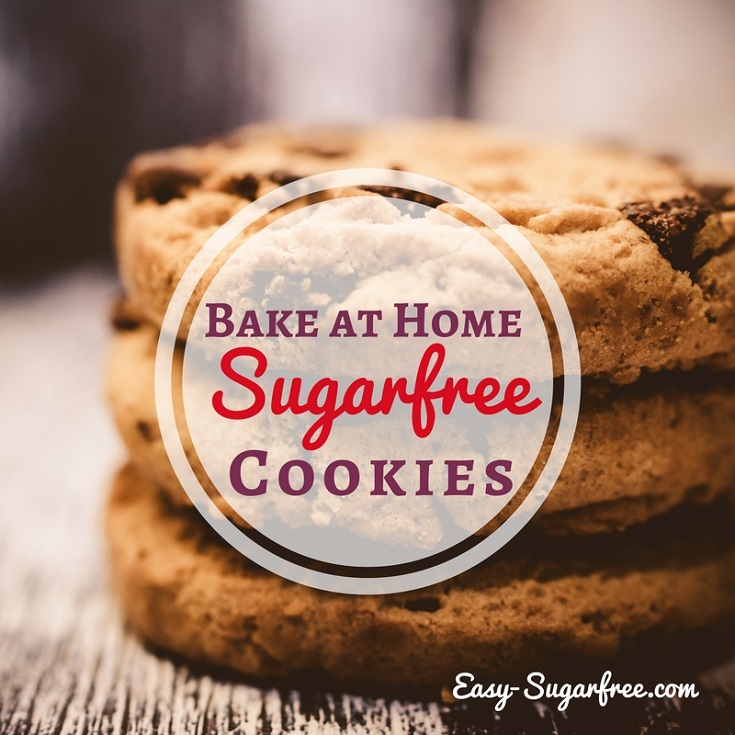 Cookies are easy to make at home with dextrose. Try Golden Oat cookies, Anzac biscuits, Jam Drops and shortbreads. Don't forget the gingerbread men! 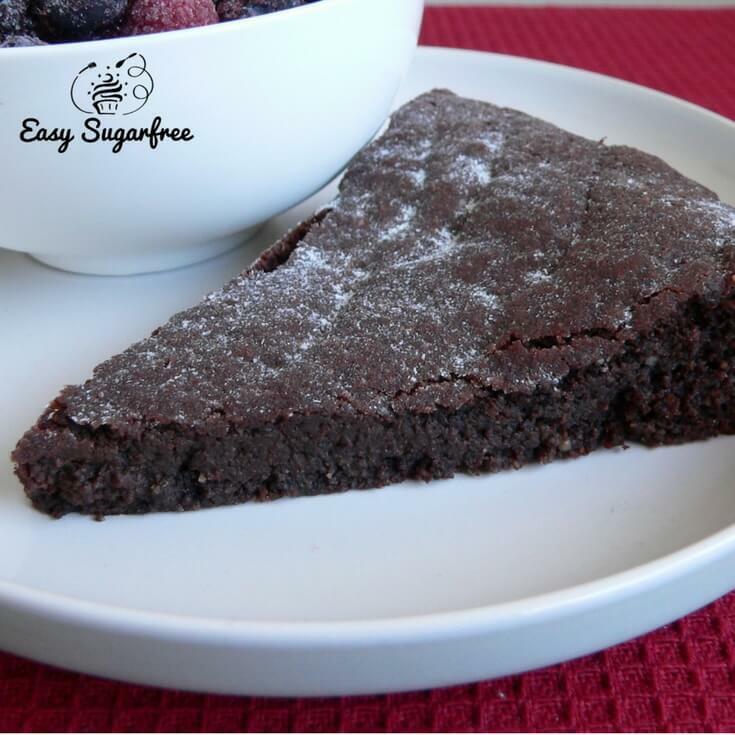 An easy gluten free chocolate cake that is also sugar free yet oh so delicious! 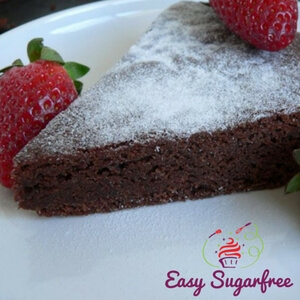 Keep it light without anyone else knowing that there's no sugar in this wonderful cake. Cool for 10 minutes in the pan then turn out onto serving plate. 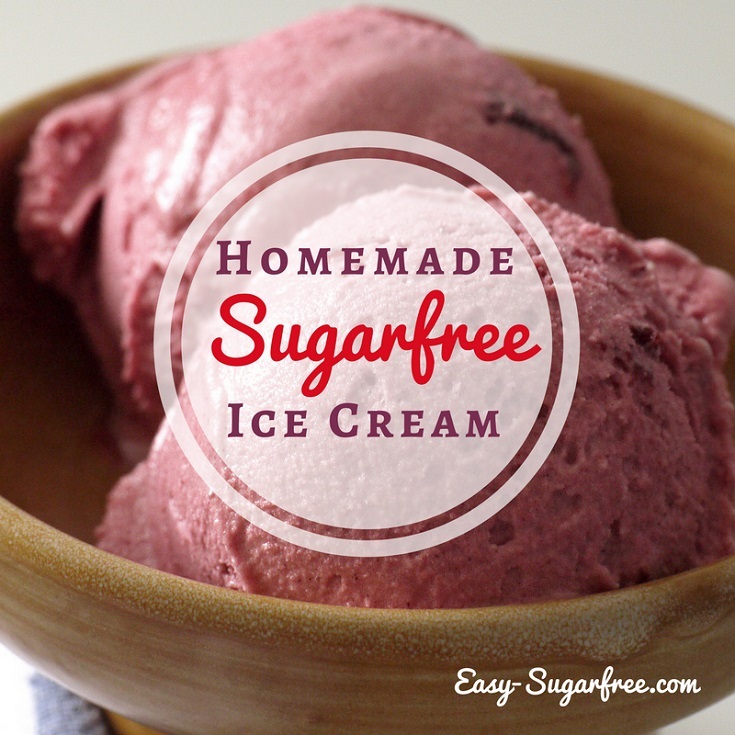 Serve with cream or sugar free ice cream.